India Year Book 2018 pdf is a very usefull magazine for competitive exams, covering current affairs(dynamic gk) and static gk. Download India Year Book 2018 pdf, a current affair yearly magazine useful for UPSC, SSC and other competitive examination. An aspirant can read this book for covering his static as well as Dynamic general knowledge part. 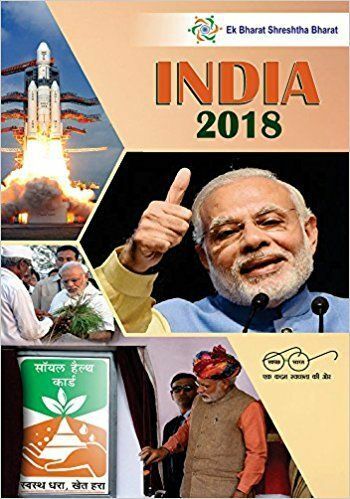 Download link of India Year Book 2018 pdf is given below.